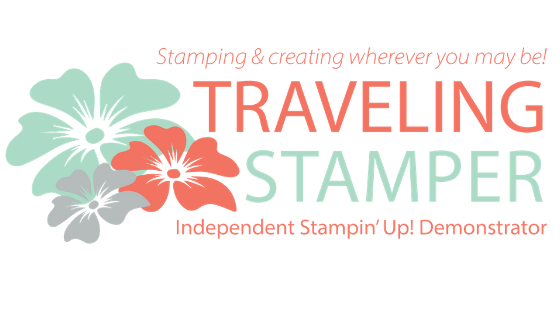 Travelingstamper: A Little Stamping and Bragging!! Blogging and bragging today from Chicago. We came to Chicago so my husband could go the Mecum Auction. No, he is not buying a car, lol. Just one of those things he has always wanted to check off his bucket list. While we are here we are visiting our niece who was nominated for homecoming. 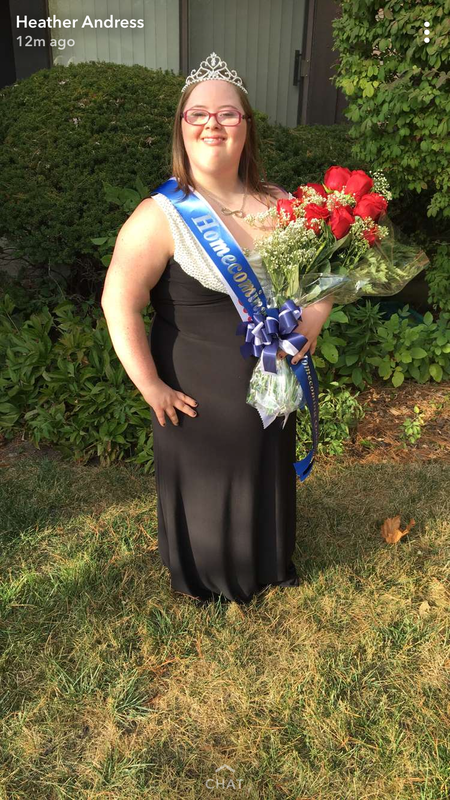 And she WON!!! WOO HOO!! So proud of her. So now back to the regularly scheduled card!!! This is a quick and easy card that can be done with minimal supplies. For the spots of color, I just punched random circles on a piece of scrap cardstock. I used that for a stencil. You can add more or fewer circles. Whatever you would prefer. As I look at the card now I almost wish I would have done just a few more. Oh well, guess I will have to make another one. As always if you have any questions please don't hesitate to get a hold of me via text or email. Shop with me 24/7 at my Stampin Up website.